Global Natural Stone has a huge selection of kitchen countertops ranging from the typical marbles and granites to the exotic onyx, travertine, limestone, and slate. Granite countertops in the kitchen will provide durability, elegant look and will make the cleaning easy. 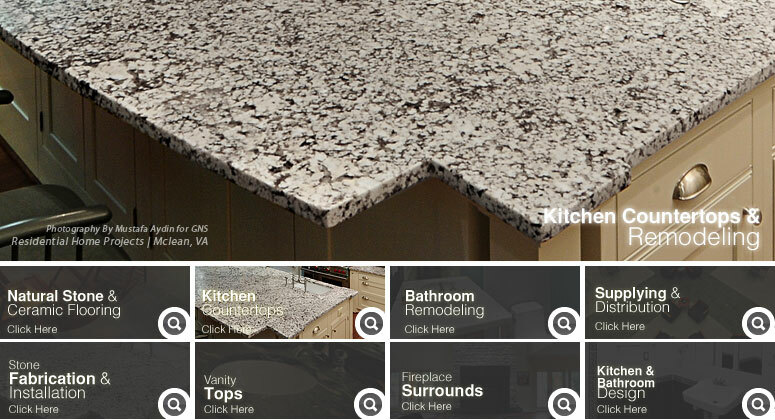 We provide large selections of granite colors (please visit our products section), with different edge finishes. 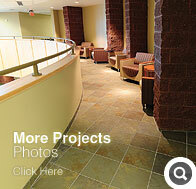 GNS gives every possible effort to give you the best and quality countertops you have desired.